China on Thursday waived visas for visitors from across 53 countries to Beijing, Tianjin & Hebei for up to six days, state media said on Thursday. People’s Daily, the representative of the Communist Party, said that visitors must enter & leave from one of six ports. According to the Economic Times, the waiver begins to work as from Thursday & will influence Germany& other members of the European Union’s passport-free Schengen area, such as US, Brazil, Mexico, Chile & Argentina. Beijing, being the capital of China, is a major tourist centre which boast of the Great Wall of China, Tiananmen Square, the Forbidden City & other important historical monuments. 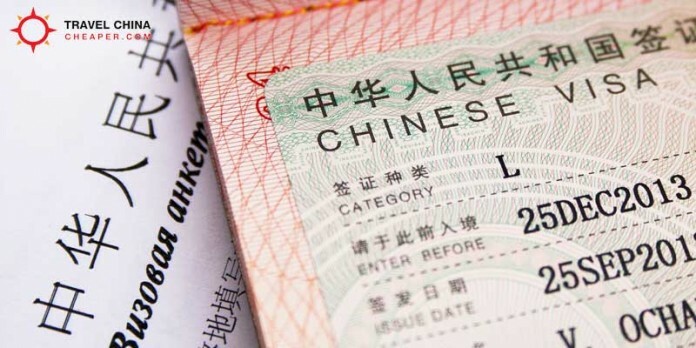 Beijing & Tianjin formerly allowed visa-free travel for up to 72 hours for certain countries. The same agreement continues in 16 other cities, including Shanghai. Shenzhen which is on the border with Hong Kong, also issues a special five-day visa on arrival for some nationalities.